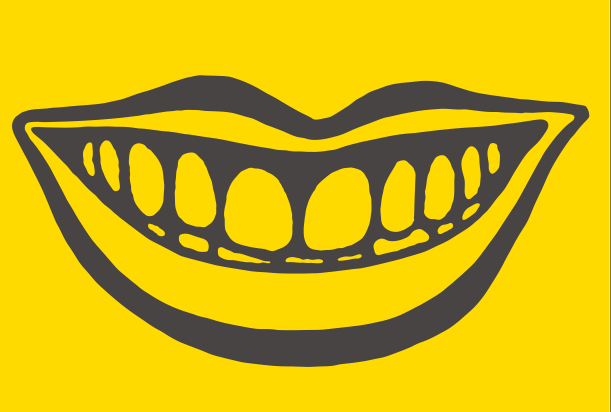 Did you know it’s national smile month? If not you can get involved simply by smiling and it’s really good for you. Smiling helps you feel better and it’s contagious. Go on I dare you to see how many smiles you get back this week simply by smiling at others. Pair up with a friend and see who gets the most. It doesn’t just make us feel good, it actually improves your mood and can reduce stress. Even better, your smile doesn’t have to be real, so you can fake it and still get the same results. A study from Penn State University found that people who smile appear to be more likeable, courteous. and even more knowledgeable. The brain also release more positive neurotransmitters needed for learning when smile, so teach with a smile. We have added some quick activities for your class below that will help make them smile. You can even watch a video on the science of smiling as a greater opener and to get your class smiling and talking. Discuss what makes us feel happy. How do we know when someone is happy? What could we do to make a person feel happy? Divide a work area into two and put a simple 'happy face' in one area and a 'sad face' in the other. The children should then draw or gather images of the things that prompt both emotions. They can place them accordingly. Do you feel different when you stand in these ways? We deliver full and half inset days, children’s workshops and coaching for teachers and SLT’s. To find out more about how Laughology can come to your school use the contact form below to contact us.